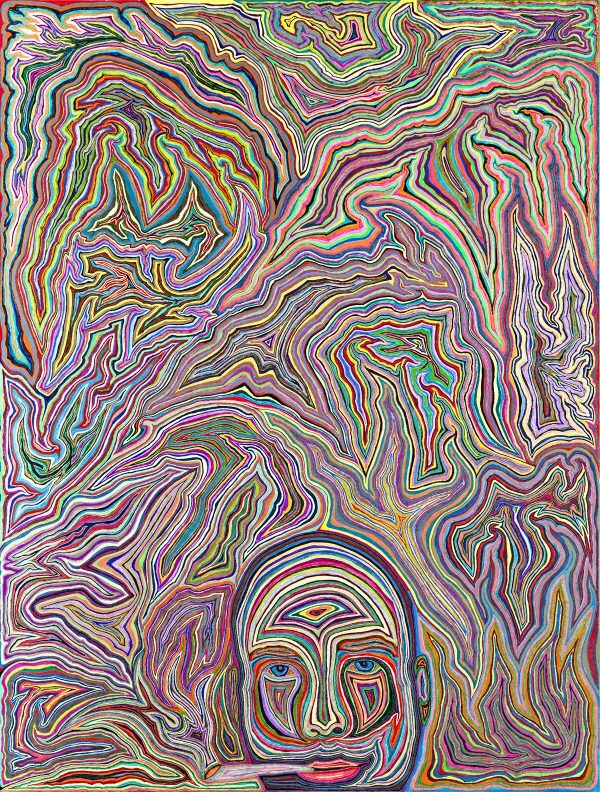 FWEEDOM – A Psychedelic Portrait of a Weed Smoker. This original art is available for purchase. It is 18″ x 24″ and drawn on acid-free archival paper with a variety of markers. I took roughly two months to draw it, working with a magnifying glass to produce very fine lines.